NEW YORK and LONDON, 7 Oct. 2015 – Tanya Cordrey, Chief Digital Officer at Guardian News and Media (GNM), today was named the 2015 U.K. Chief Digital Officer of the Year by the CDO Club, the world’s first and largest community of C-suite digital leaders. 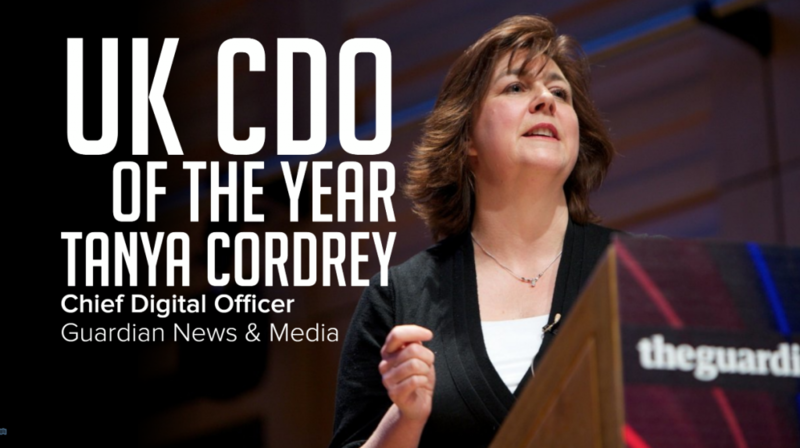 Cordrey was named the recipient of the award during CDO Club founder David Mathison’s keynote presentation, “Hall of Fame: CDOs Who Have Become CEO & Board Directors,” at the second annual U.K. CDO Summit, held in London on 7 October 2015 at 30 Euston Square and presented by Accenture Strategy. 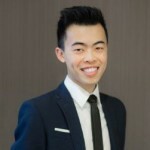 Cordrey was promoted to Chief Digital Officer in September 2012, after having previously directed GNM’s digital product development team since May 2011. As CDO, Cordrey heads the organisation’s 150-strong product, engineering, and data and analytics teams. Under her leadership, the Guardian has developed an unparalleled run of award-winning, innovative digital products and grown its global audience to 84 million unique browsers per month. In August 2013, she led the Guardian’s successful global domain change, unifying all its digital assets at www.theguardian.com — one of the world’s largest-ever domain changes. 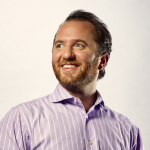 Before joining GNM, Cordrey was the U.K. General Manager for a respected U.K. start-up, Zopa.com. She has also previously served as Product Director at eBay U.K. and Ireland, where she sat on the management board and was tasked with website and mobile innovation during a period when eBay achieved record levels of customer acquisition and activity. 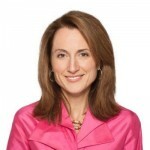 Cordrey was also part of the European senior team at eToys and established BabyCenter.com in the U.K. She holds an MBA, with distinction, from the London Business School. Cordrey is also a Non-Executive Director on the board of Schibsted Media Group. “With this award,” Mathison remarked, “we recognize Tanya’s leadership skills and exemplary accomplishments. Over the last four years, she has served in increasingly critical roles at Guardian News and Media, spearheading innovative, digital-led growth in a sector that has been hardest hit by the digital disruption facing every organisation today. “Tanya’s willingness to assist her peers and colleagues is exemplary. She is a role model every CDO should follow, and we’re proud to select her as U.K. CDO of the Year 2015,” Mathison concluded. Cordrey participated in a panel at the event, titled “Big Is the Next Big Thing,” a moderated debate on the growing advantages of scale and resources in an environment where disruptors have dominated. The first U.K. CDO of the Year Award awarded by the CDO Club was bestowed in October 2014 to Mike Bracken, who served as the nation’s Executive Director of Government Digital Service (GDS) from July 2011 to September 2015. Interestingly, Bracken worked as Director of Digital Development at Guardian News and Media before joining GDS. The first-ever CDO of the Year award was given in the U.S.A. in February 2013 to Teddy Goff, who served as Digital Director at Obama for America in both 2008 and 2012. Winners of the U.S.-based award also include Rachael S. Haot, in April 2014, a former Chief Digital Officer of New York City and current Chief Digital Officer of New York State; and Adam Brotman, in April 2015, the Chief Digital Officer at Starbucks Coffee Company.